Learn more about combined heat and power, or CHP, a propane-fueled technology that can provide energy savings and high-efficiency performance in homes and buildings. 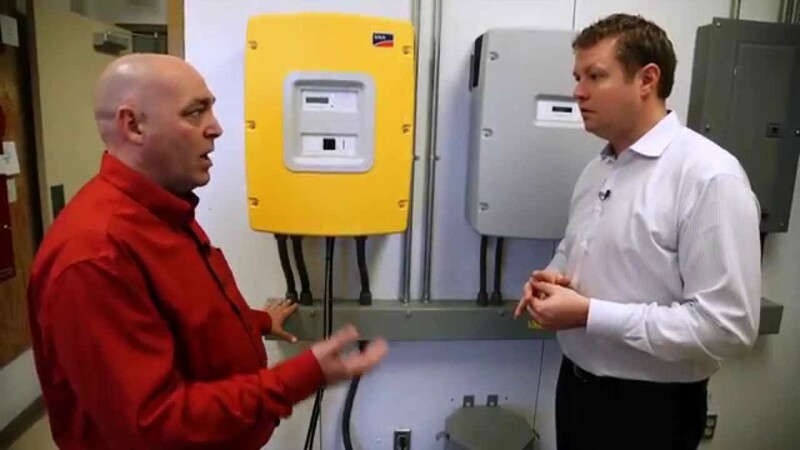 In part 1 of the Building Science series, we visit Yanmar to look at the science behind one of the most progressive solutions on the market for your home or building: combined heat and power, or CHP. 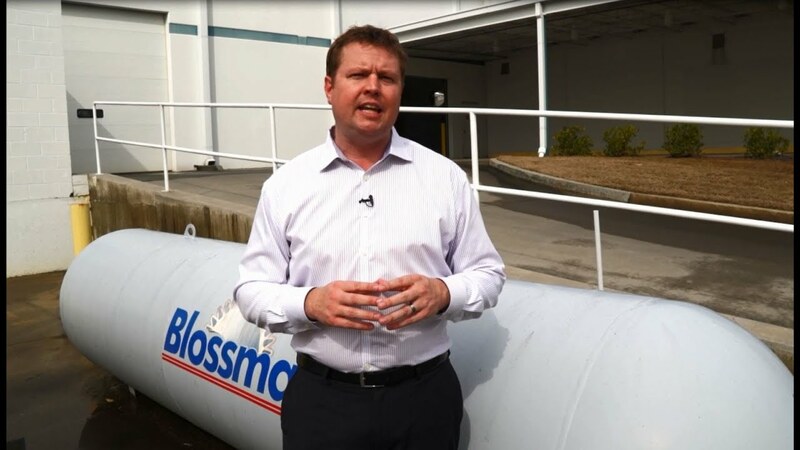 In part 2 of the series, Building Science visits Yanmar and Blossman Gas to learn why propane is an ideal choice to fuel combined heat and power (CHP) units, on or off the grid. 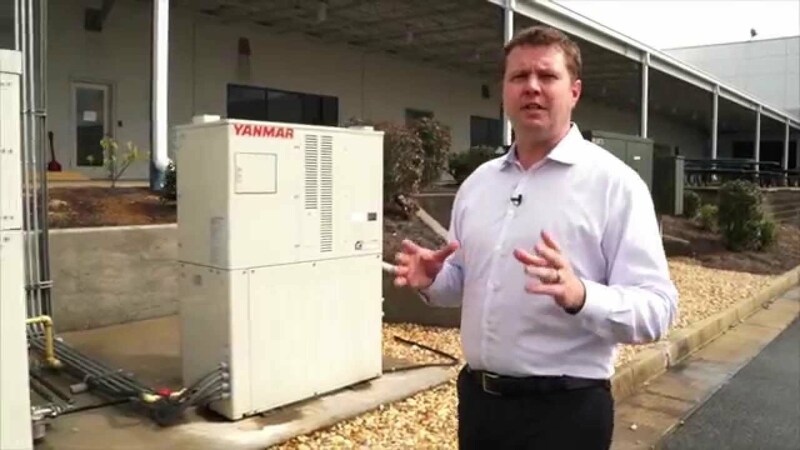 In part 3 of this series, Building Science visits Yanmar to learn more about how combined heat and power, or CHP, fits into the operations of a typical building.